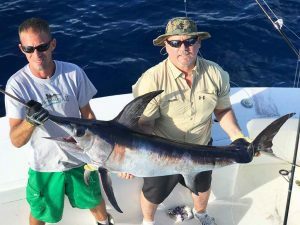 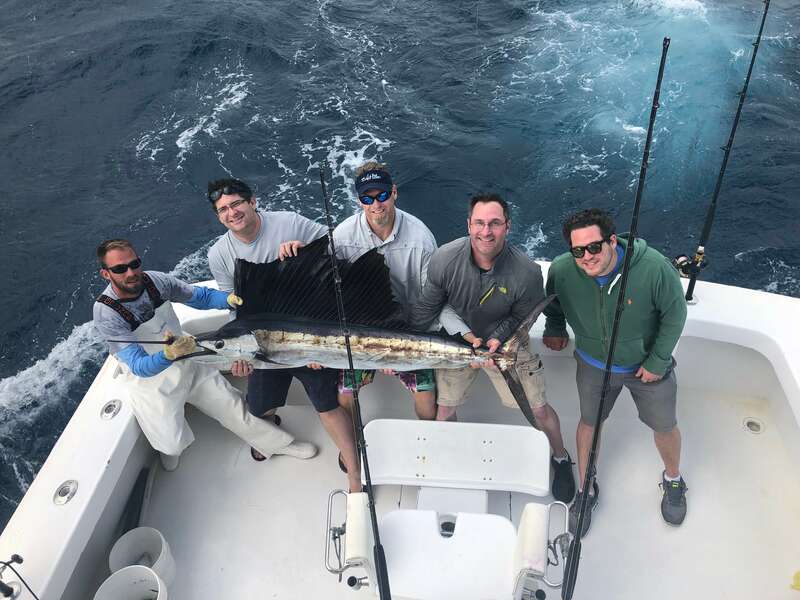 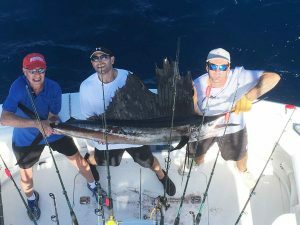 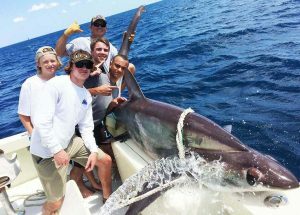 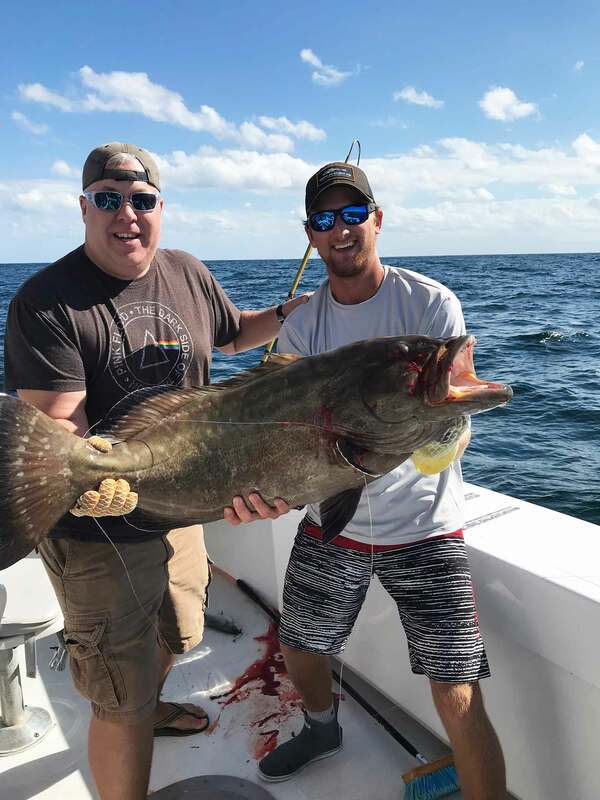 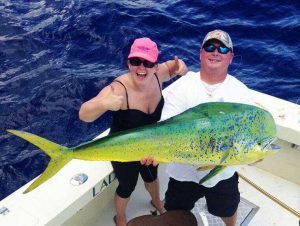 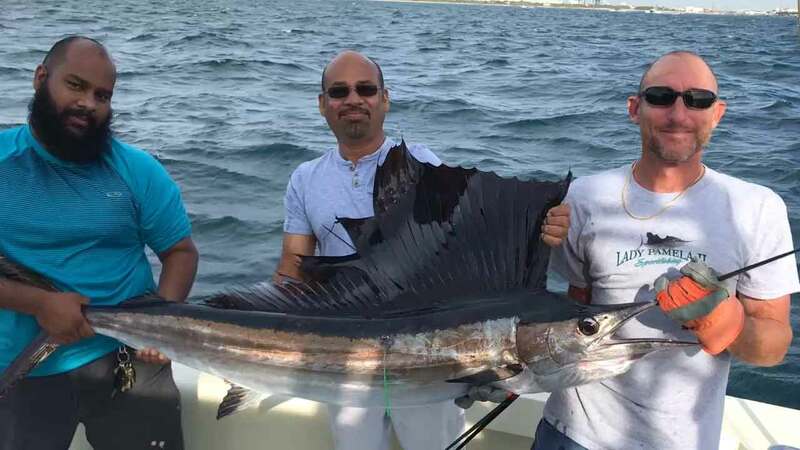 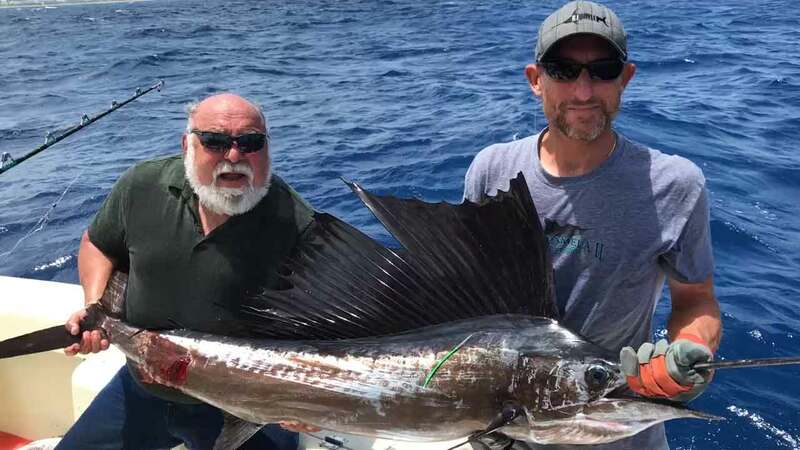 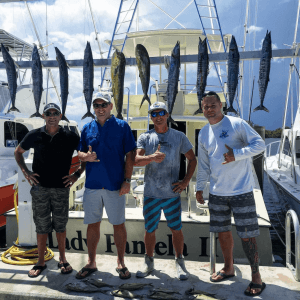 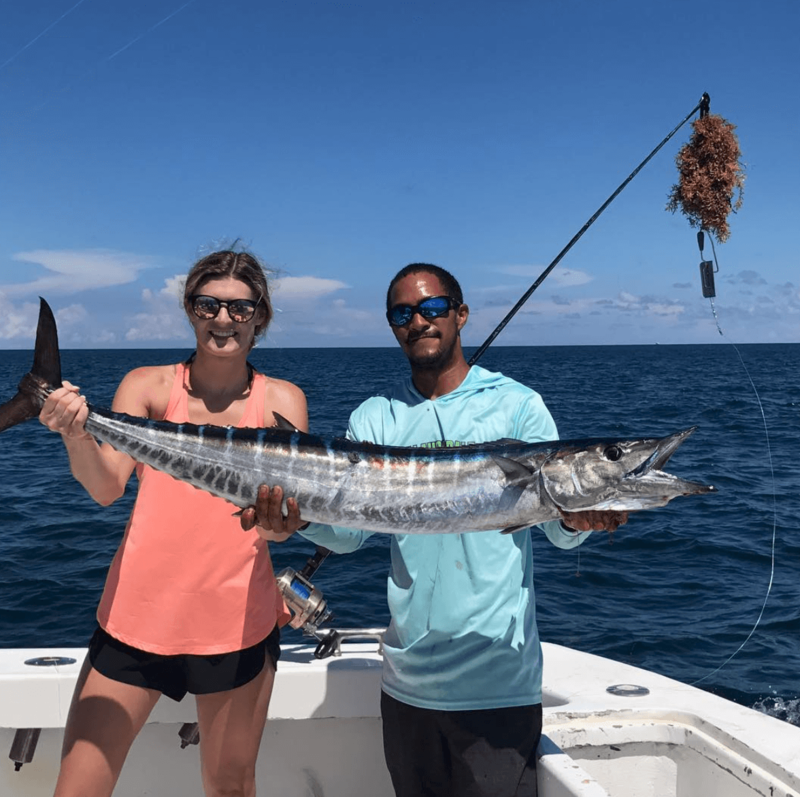 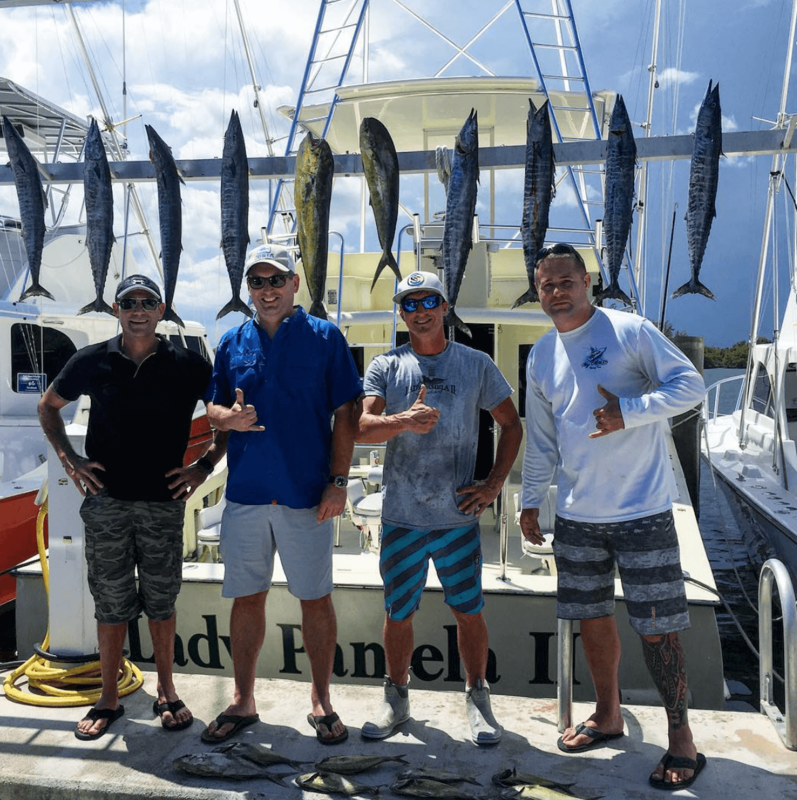 World Famous Private Sport fishing Charters – Big Game Fishing! 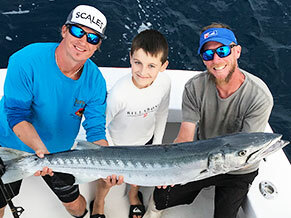 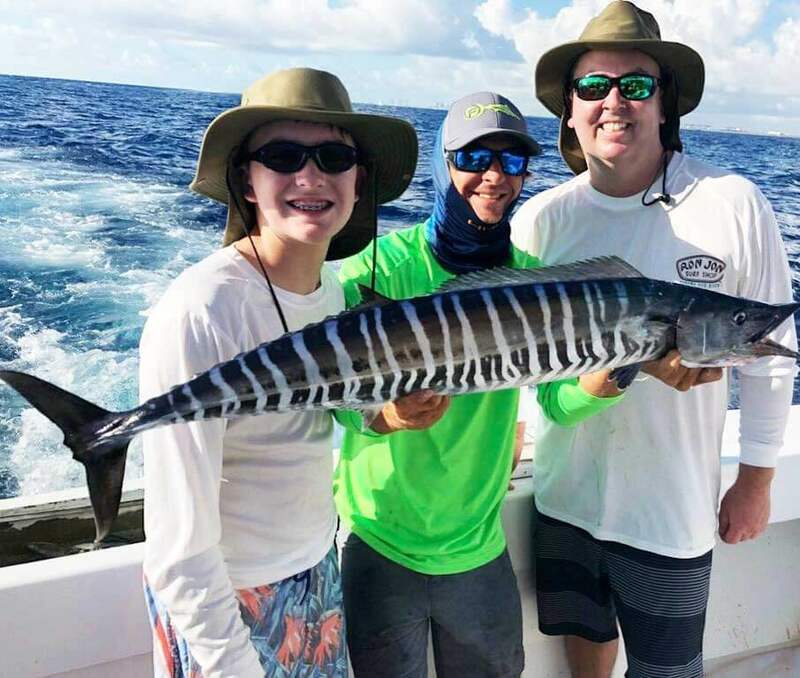 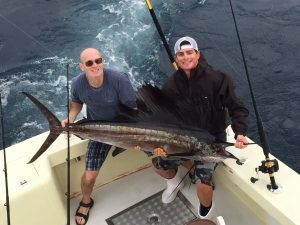 Our sportfishing trips are fun for the entire family. 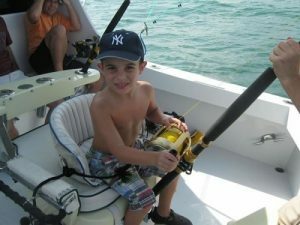 No experience is necessary and we are extremely kid-friendly; all ages welcome! You’ll start by arriving at our marina 30 minutes prior to your fishing trip (we have plenty of parking right behind your boat). 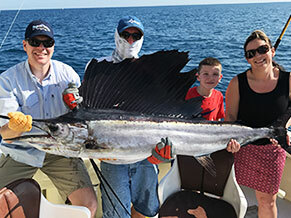 We offer early morning or afternoon trips, as well as full day adventures customized for you. At the marina, your captain and mate will make their introduction and go over safety, what’s biting, target species and much more. We love to educate our customers, so please feel free to ask as many questions as you can come up with. 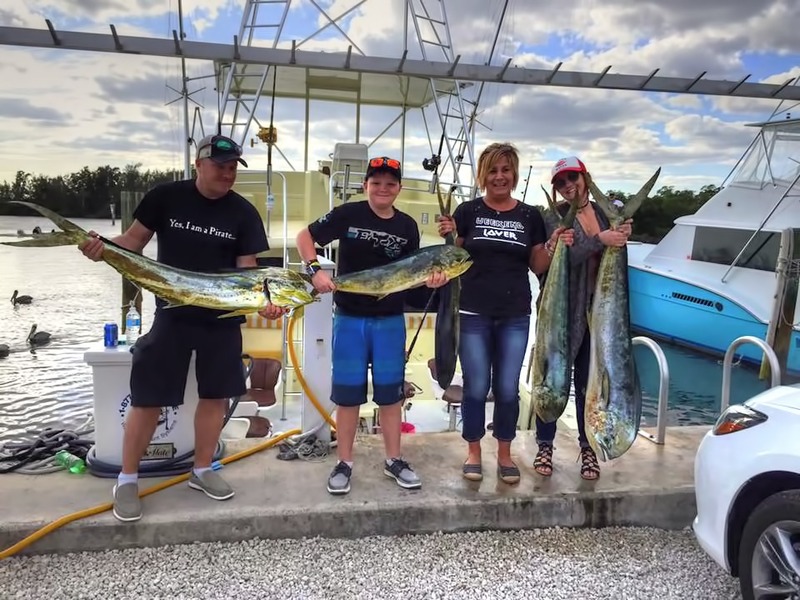 Soon after, we will be making our way though the inlet (Port Everglades) as we are the closest fleet to the fishing grounds. This means more fishing time for our guests. 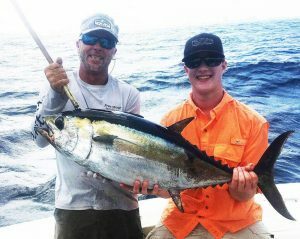 Your captain will leverage years of experience to put you on the fish and a great time it will be! 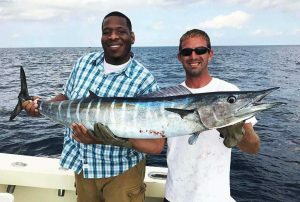 Back at the marina, we will clean and bag any fish you wish to keep. We will also provide you with plenty of ice for your cooler. 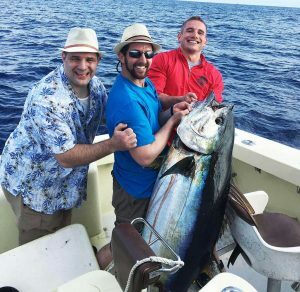 Handshakes and hugs will follow and we will do it all over again. 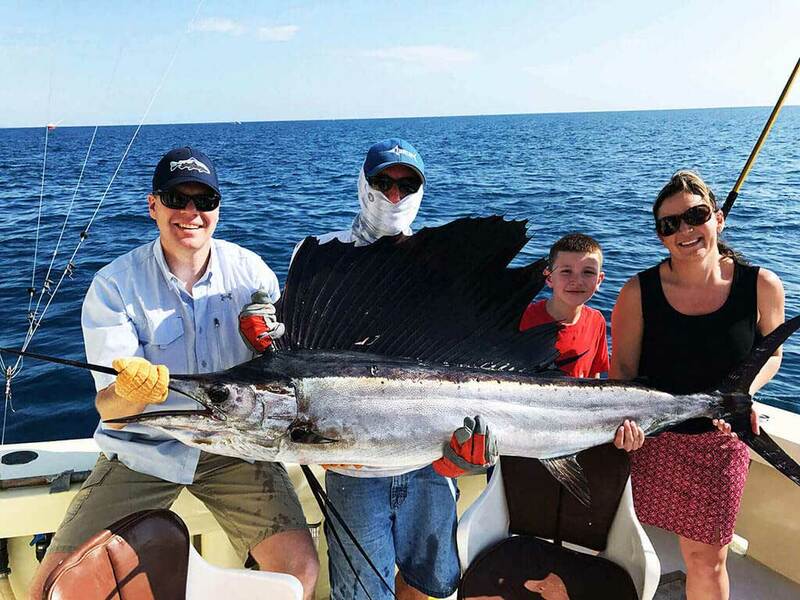 Now that you are part of the family, we hope to see you again soon. 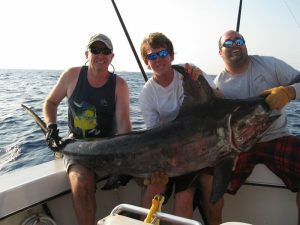 *We also have sportfishing boats for up to 60 people. 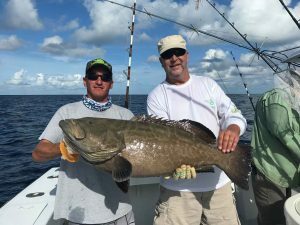 More on large group charters. 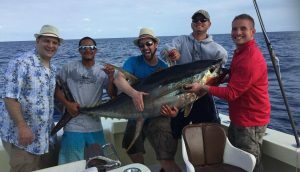 On our 4 hour private sportfishing trips, you’ll experience big game fishing at it’s finest. Once leaving the marina, we are at the fishing grounds fast, giving you the most fishing time out of the fleet. We will be trolling, kite fishing, live-baiting, wreck fishing and much more. 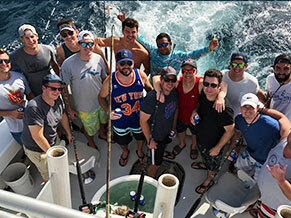 Our 6 hour private sportfishing trip is one of our customers favorite. 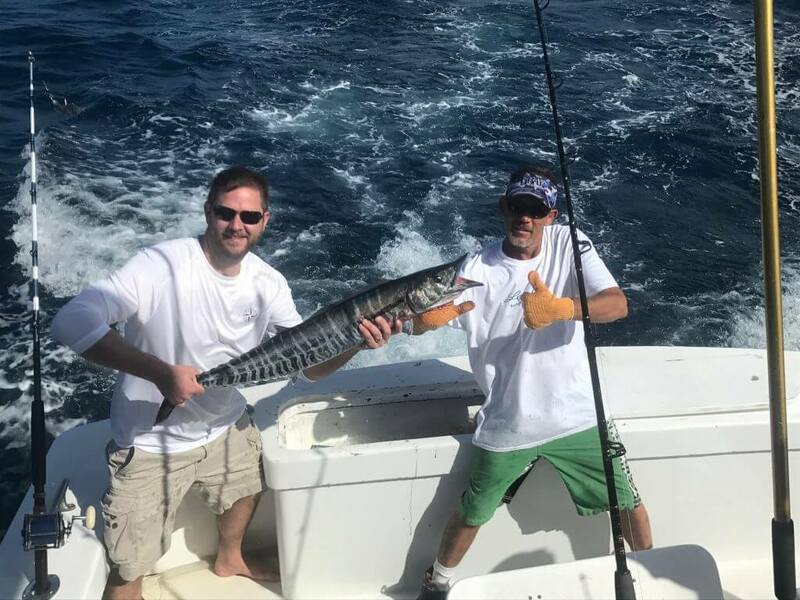 The extra 2 hours over a 4 hour trip is always a great idea. 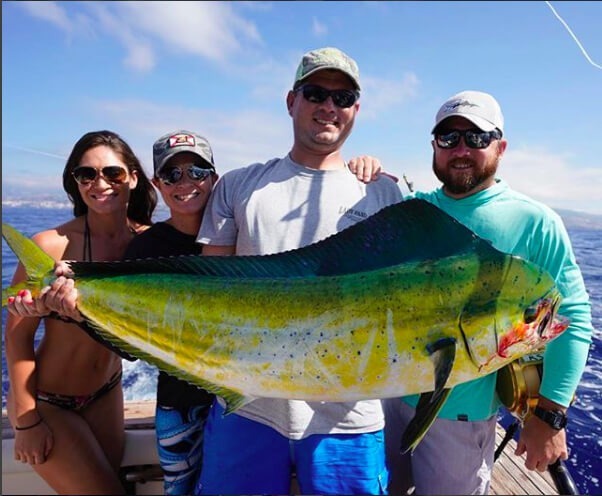 By having extra time, we get the chance to try different strategies and cover more fishing ground in search of that trophy catch.